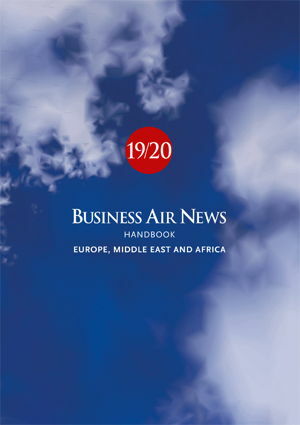 Europe, Middle East and Africa Handbook for all business aircraft types, printed in May each year. 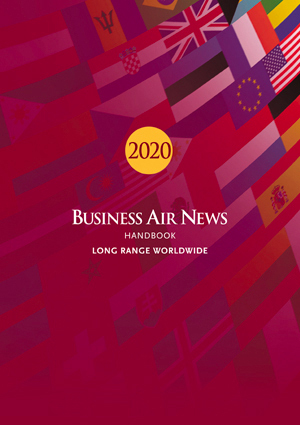 Handbook for worldwide long-range business jets, printed in December each year. Aeromanagement Group is one of the most reputable aircraft management and brokerage firms in the aviation industry, recognized by many clients as honest and dependable. Aeromanagement was founded in 1983 with the purpose of expanding international jet trade between the United States and Europe. Over 30 years later, Aeromanagement has broadened its horizons, conducting hundreds of aircraft transactions, managing aircraft and providing logistical support to all corners of the globe. Leading the way in aircraft costs, aviation research, consulting and education for business and general aviation since 1984.